I love it! 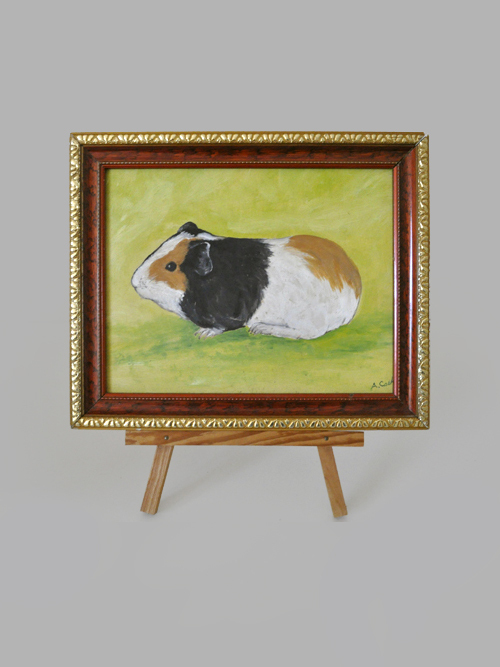 I had Guinea Pigs and canaries too. I can relate to the cat story, my canary was decapitated my a cat. Cats still give me the creeps to this day, I can’t even touch one! That’s a terrible thing for a child to see. Poor little you. No wonder you can’t touch cats. My kids want a kitten but I’m in no hurry. It’s actually refreshing to hear someone fess up that they don’t like an animal because saying these things can make people judge you as uncompassionate. Alles Gute zum Geburtstag…from Berlin. and that’s all i can say. Edwina.